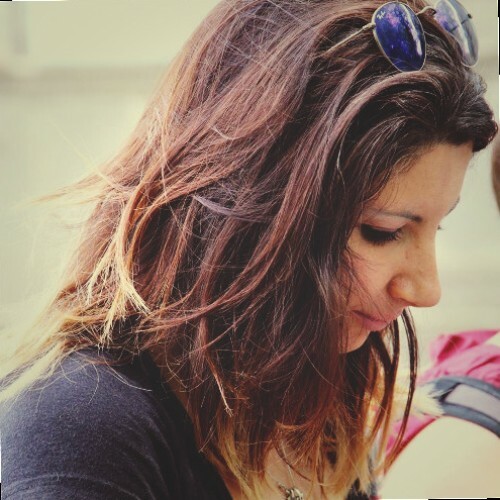 Who wants to know more about what’s behind Bitcoin and Blockchain, from a technological point of view, should definitely refer to Simona Macellari. In the last few years, we all heard about Crypto currency and new database solutions (as the Blockchain one), but it is very hard to understand what they really mean. Simona Macellari, head of Blockchain Lab and Associate Partner of The Innovation Lab, guides us into the complicated reality hidden behind Bitcoin and Blockchain. First of all, let’s clarify something: Blockchain is not the only technology behind Bitcoin. We actually have four different technologies behind Bitcoins which are: Peer to Peer, Cryptography, Blockchain and Proof of Work. It is important to stress this point as due to the fast development of this reality, new players come into play and without Cryptography, for example, no transaction could be safely done and no privacy could be guaranteed. As of today, we can consider Bitcoin and Crypto coins in general, as the answer to the statement of Milton Friedman in the nineties: “I think that the internet is going to be one of the major forces for reducing the role of government. The one thing that’s missing, but that will be soon developed, is a reliable ecash, a method whereby on the internet you can transfer funds from A to B without A knowing B or B knowing A.” In 2008 Satoshi Nakamoto solved this issue inventing the Bitcoins. Mast > also decrease the amount of space used in the Blockchain without disclosing clauses and characteristic of the contract. The tech behind Bitcoin is evolving at a fast pace. It’s an evolution that is in the open air – most of the time you can see it on Twitter. The Open source world of Bitcoin is changing quickly and improving a lot, thanks to the amazing minds operating behind it. Simona’s prediction is that within two to three years main technical issues will be solved. Legal ones though might take longer due to the parties involved. But what does she thinks about the women’s role in this technological industry? When asked, she claimed that although women’s roles are increasing more and more, it shouldn’t be a matter of gender, but rather a matter of merit!